The ZTE Blade A2 Plus is pretty much average. 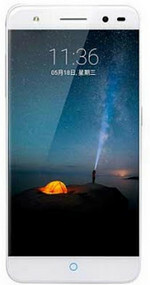 It does have long battery life, but is outdone in every department by its competitors. 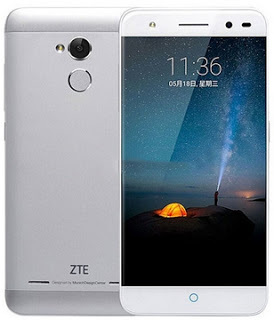 Unlike the Nubia series, this isn't ZTE's best work.